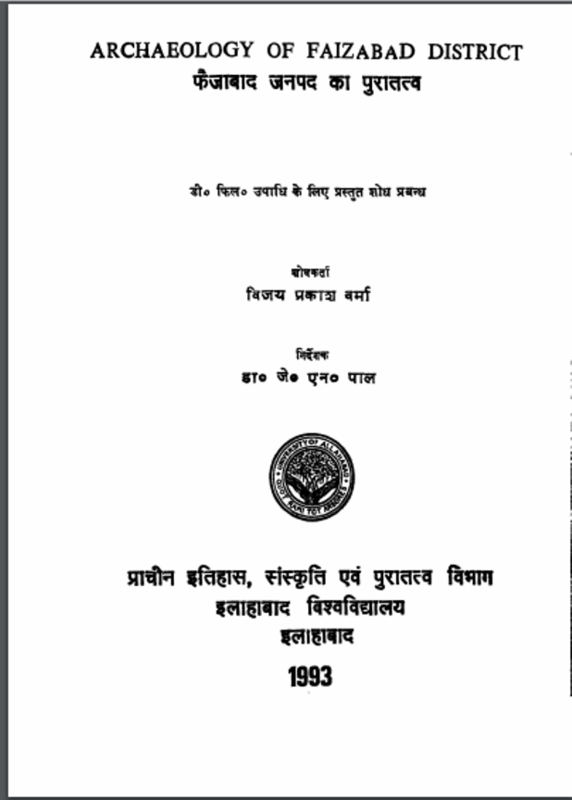 Description about eBook : It is in Tanda Tahsil of Archeology District. It is located in Aksharpur from Baskhari town on the road going to Azamgarh. Kori is the southeast from which the Tori River flows from here, there is the grave of a saint named Kamaluddin, who is Hindu and Muslim.